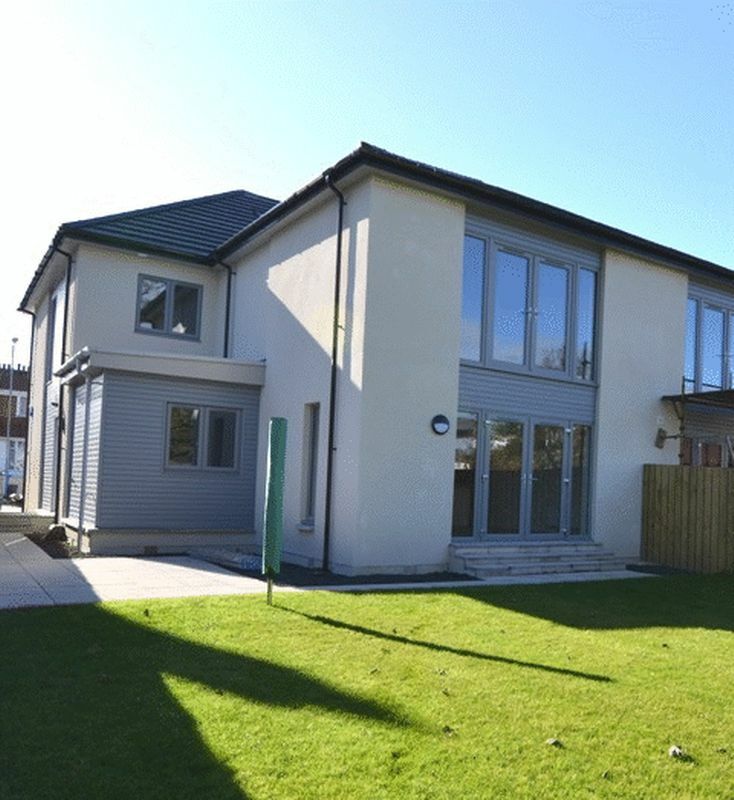 COAST ESTATE AGENTS are delighted to present to the market 17B Beachway, a superb contemporary townhouse located just a short distance from Largs shore front and promenade. Designed to adapt to modern living, the property offers spacious accommodation over three levels comprising: entrance hallway, spacious lounge, study, cloakroom/WC, utility room, double bedroom and generous kitchen/family/dining space all on the ground floor, master suite, two double bedrooms and family bathroom on the first floor and double bedroom with en-suite on the top floor. 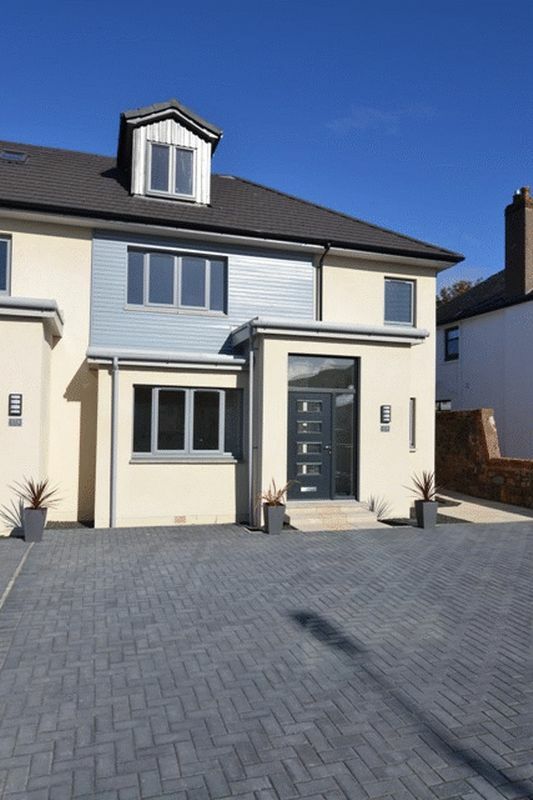 The property further benefits from gas central heating, double glazing and security alarm. 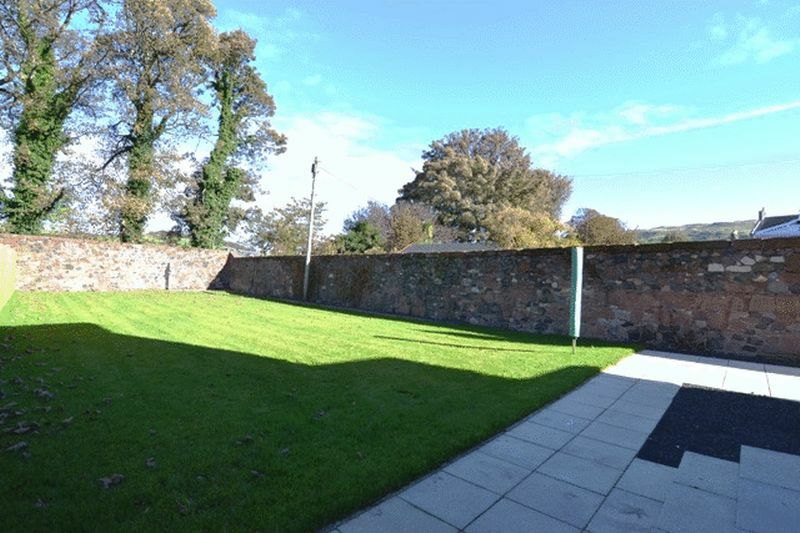 Externally there are generous enclosed gardens to the rear and monoblock to the front offering off street parking. For many years Largs has proved to be one of Scotland's most desirable towns to locate to due to its natural landscape with a magnificent coastline taking in the breathtaking sights of Arran, Bute and Cumbrae to the West and the spectacular backdrop of the countryside to the East. There are excellent cafes, bars and restaurants including the famous Nardini's art deco cafe in addition to local shopping, marina and golf courses. For the commuter, there are good road and rail links to Ayr, Glasgow and beyond. 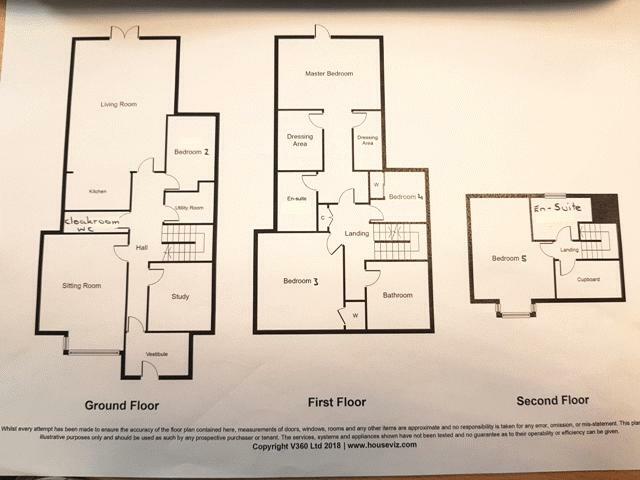 OFFERS: All offers should be submitted to Coast Estate Agents. INTEREST: It is important your solicitor notifies this office of your interest otherwise this property may be sold prior to your knowledge. HAVE A PROPERTY TO SELL? Call Coast Estate Agents on 01294 313016 and arrange your FREE valuation. Entered via a glazed composite door with windows above and to the side leading into the vestibule area with cupboard containing electrical unit and alarm system. 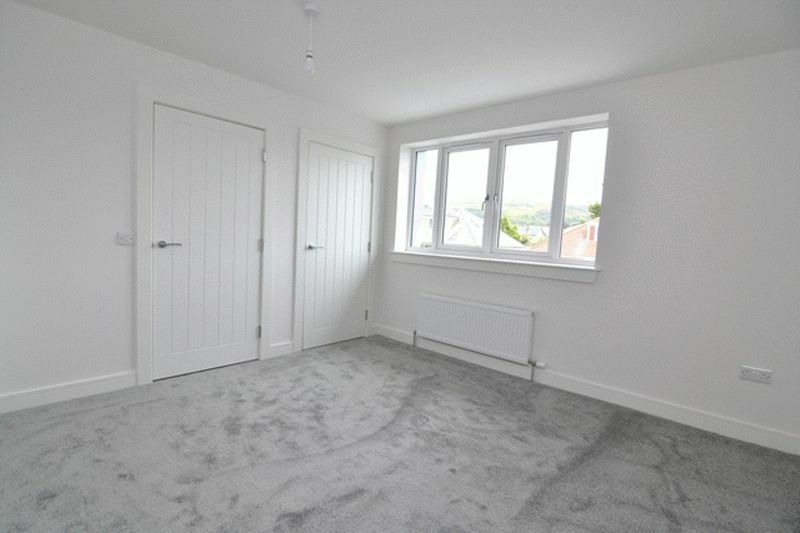 The inner hallway has fresh neutral decor, neutral carpet and painted banister which extends to the staircase and upper landings. Walk in storage cupboard. Coving and three ceiling lights. Window to the side of property on the upper landings. Large storage cupboard with water tank located on the first floor. Velux window and two wall lights on the top floor landing. Spacious lounge with fresh neutral decor and carpet. 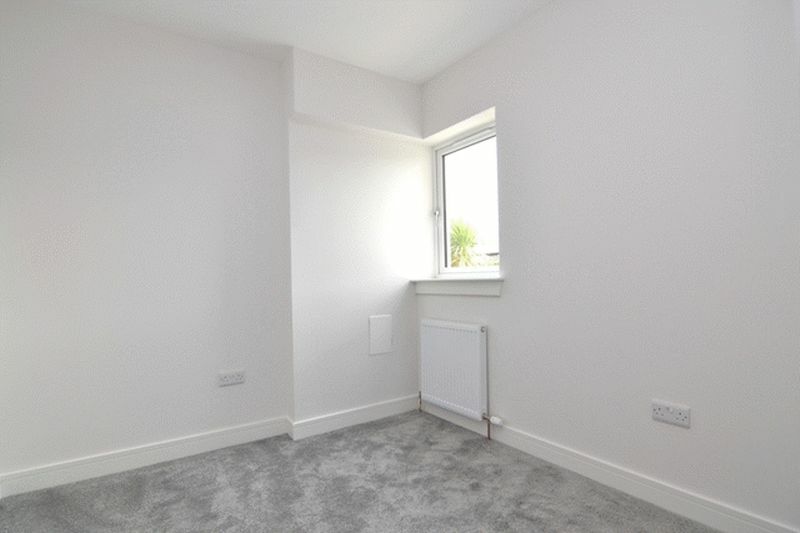 Large bay window to the front of property. Coving and central ceiling light. 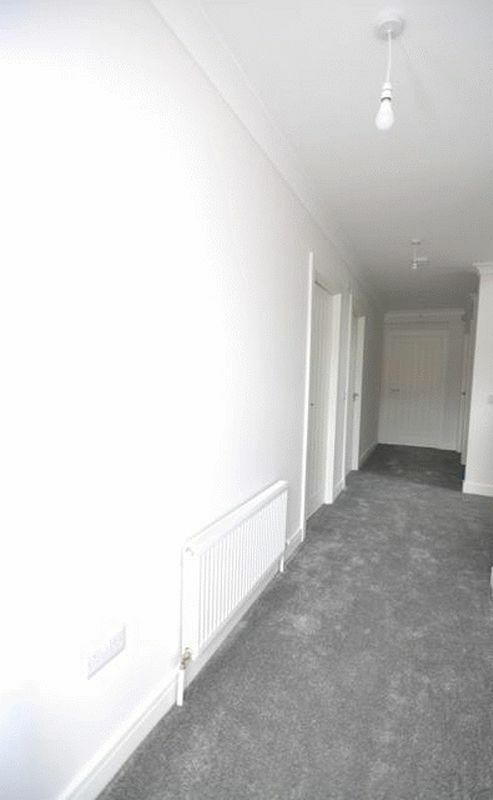 Fresh neutral decor and carpet. Window to the front of property. Central ceiling lights. Modern white gloss two piece suite with chrome fittings. 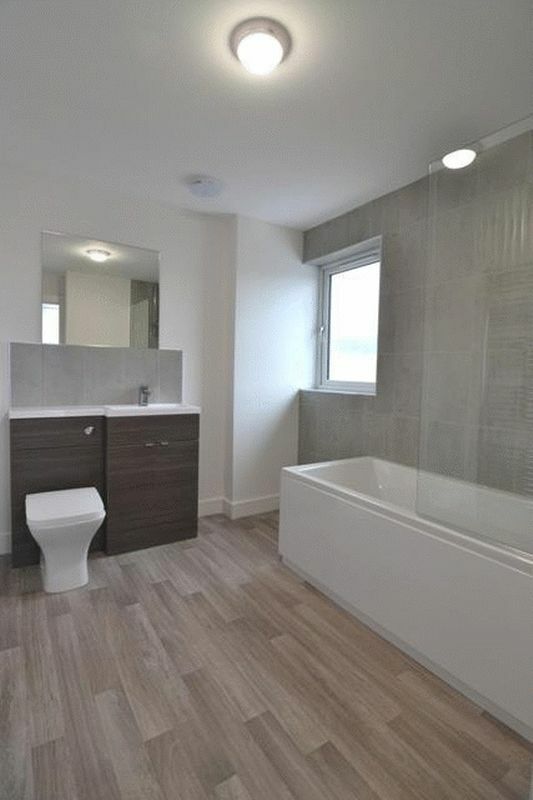 Built in vanity unit around WC and wash hand basin with ceramic splash back tiles above. Storage cupboard. Chrome towel radiator. Fresh neutral decor and wood effect vinyl flooring. Extractor fan and central ceiling light. 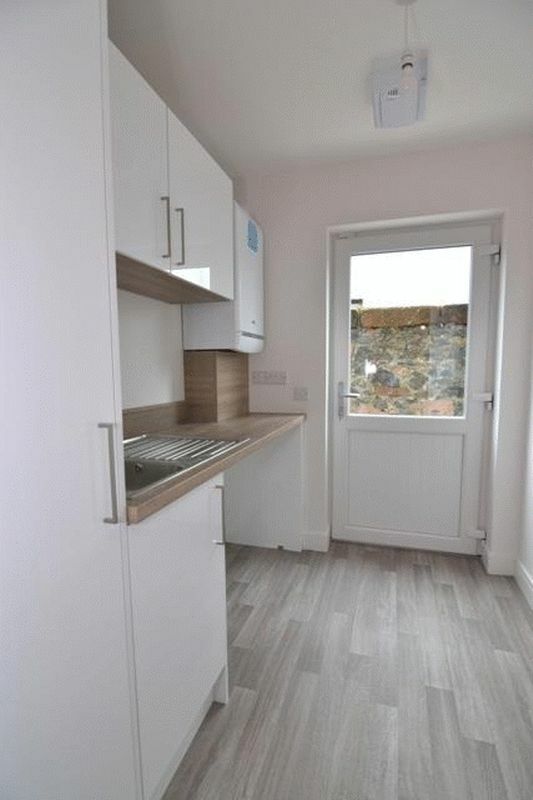 Accessed via door from the hallway with same gloss white wall and floor units and wood effect worktops. Stainless steel sink with chrome mixer tap. Plumbed for washing machine. Baxi combi boiler to one wall. Half glazed door to the side of property. 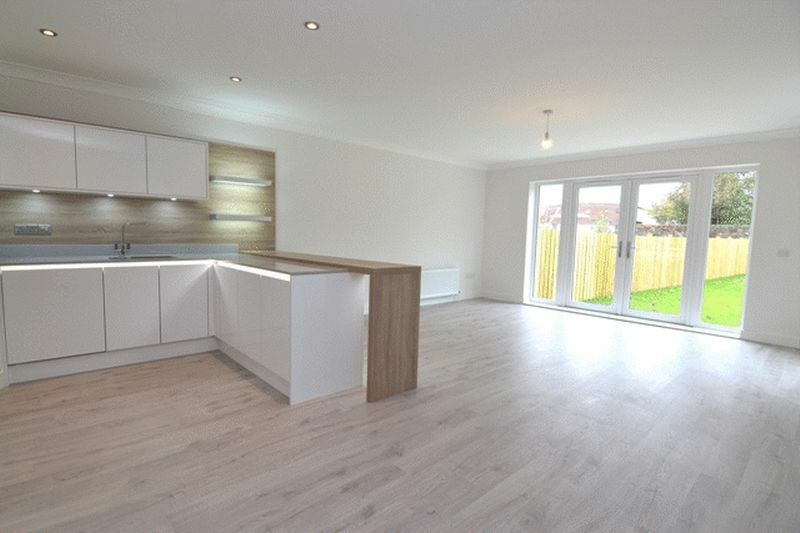 Fresh neutral decor and wood effect vinyl flooring. Extractor fan and central ceiling light. 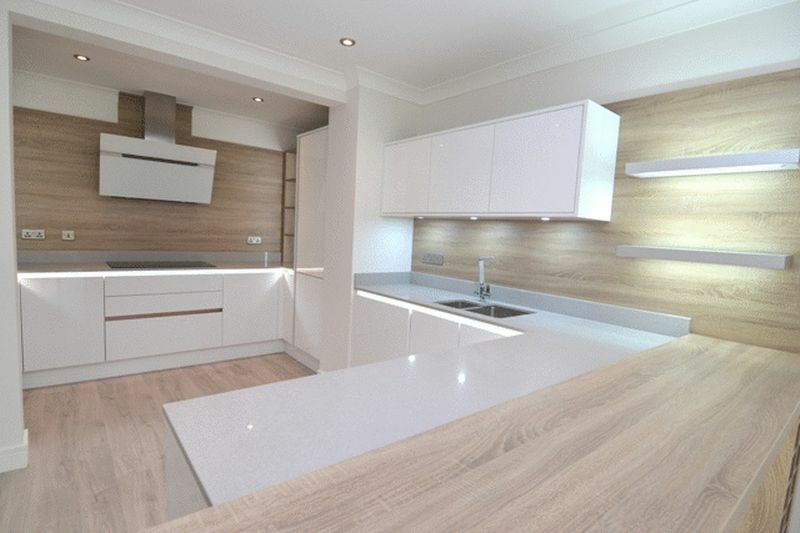 Modern white gloss wall and floor units with contemporary Silestone worktops and breakfasting bar. Stainless steel sink with chrome mixer tap. Integrated electric oven and microwave with induction hob and extractor hood. Integrated fridge, freezer and dishwasher. 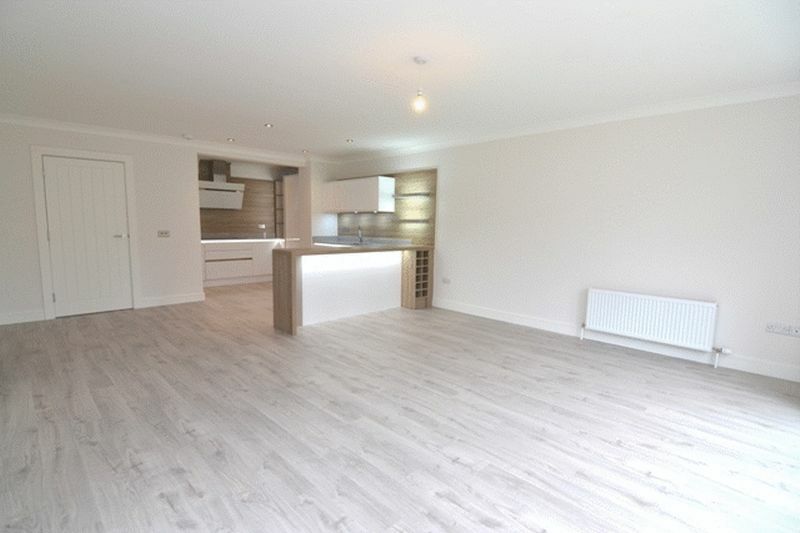 Fresh neutral decor and light wood laminate flooring. French doors to the rear garden. Additional window to the side of property. Chrome switches and sockets. Coving, spot lights into the ceiling in kitchen area and central ceiling light to family/dining area. 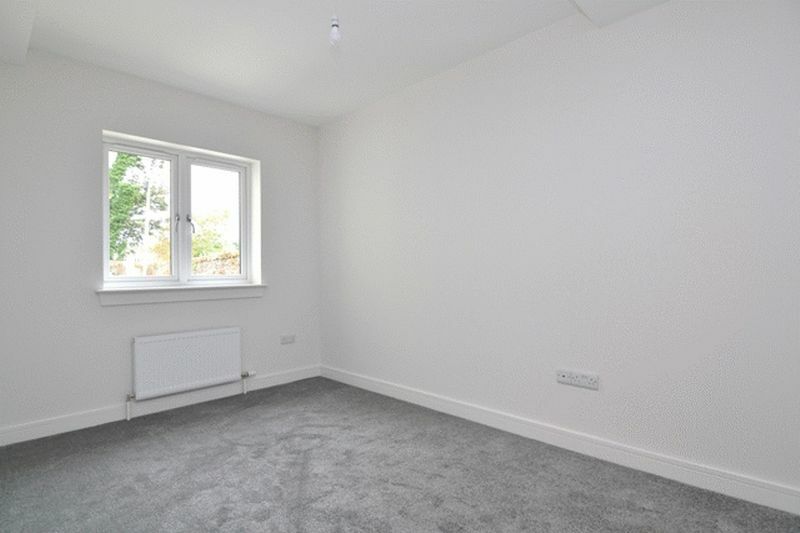 Double bedroom located on the ground floor with fresh neutral decor and carpet. Window to the rear of property. Central ceiling light. Generous master suite with fresh neutral decor and carpet. Two walk in dressing areas with hanging rails and shelves and ceiling light. Door to en-suite. French doors with Juliet balcony overlooking the rear garden. Central ceiling light. Modern white three piece suite with chrome fittings. Walk in shower with glass screen and chrome shower running off the GCH system. Ceramic tiles to shower enclosure and around WC and wash hand basin. Fresh neutral decor to the remainder. Chrome towel radiator. Wood effect vinyl flooring. Spot lights into the ceiling. 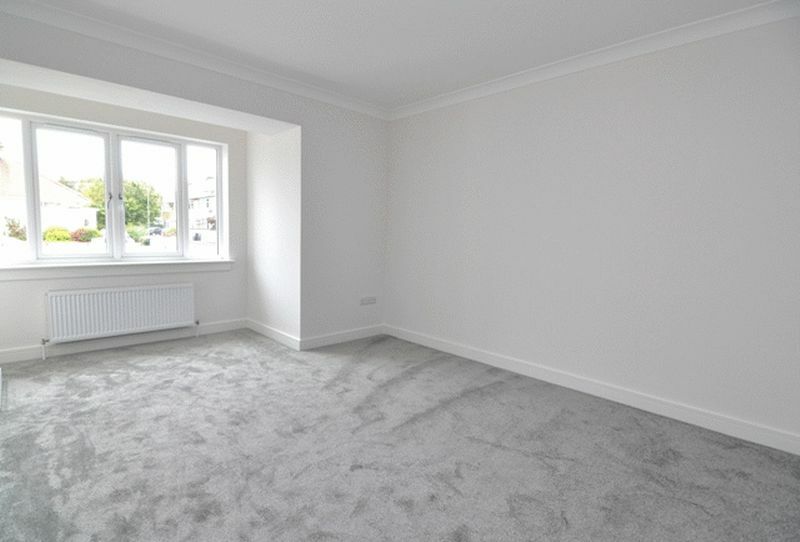 Double bedroom with fresh neutral decor and carpet. Built in storage cupboard with shelves. Large window to the front of property. Central ceiling light. 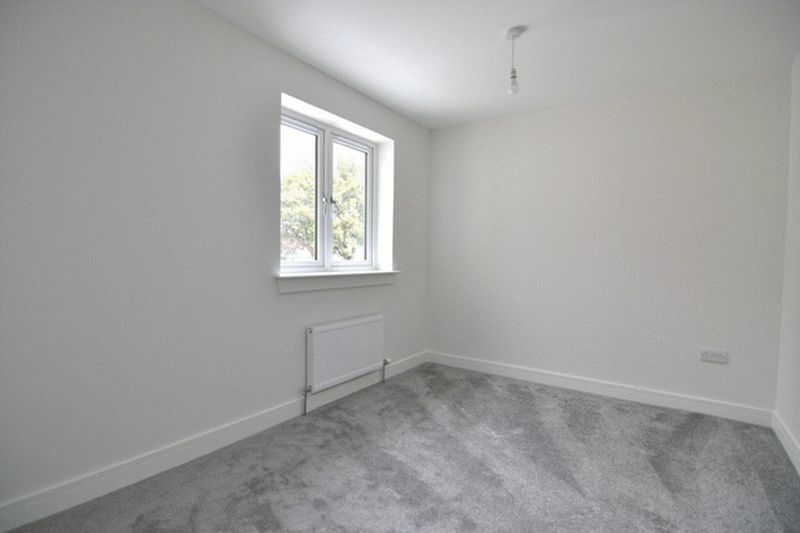 Double bedroom with fresh neutral decor and carpet. Built in storage cupboard. Window to the rear of garden. Central ceiling light. Modern white gloss three piece suite with chrome fittings. Shower over bath running off GCH system and glass shower screen. Ceramic tiles around bath area with fresh neutral decor to the remainder. 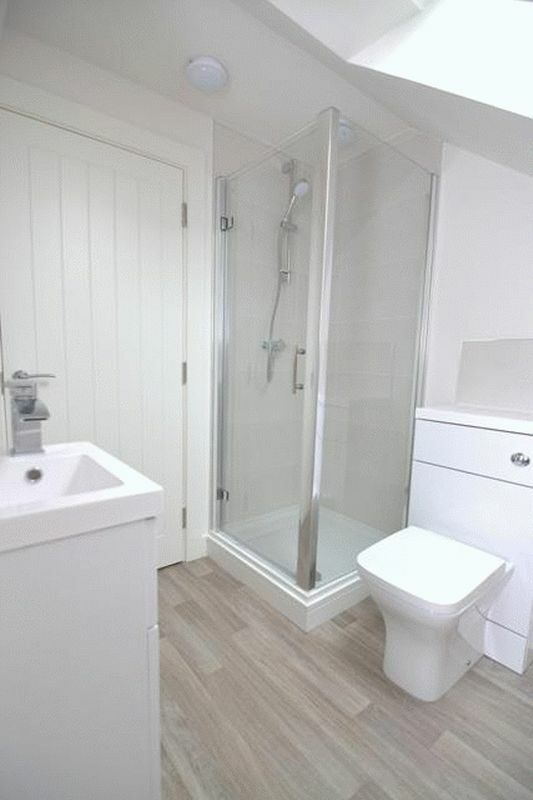 Built in vanity unit around WC and wash hand basin with ceramic splash back tiles above. Chrome towel radiator. Frosted window to the front of property. Wood effect vinyl flooring. Extractor fan and central ceiling light. 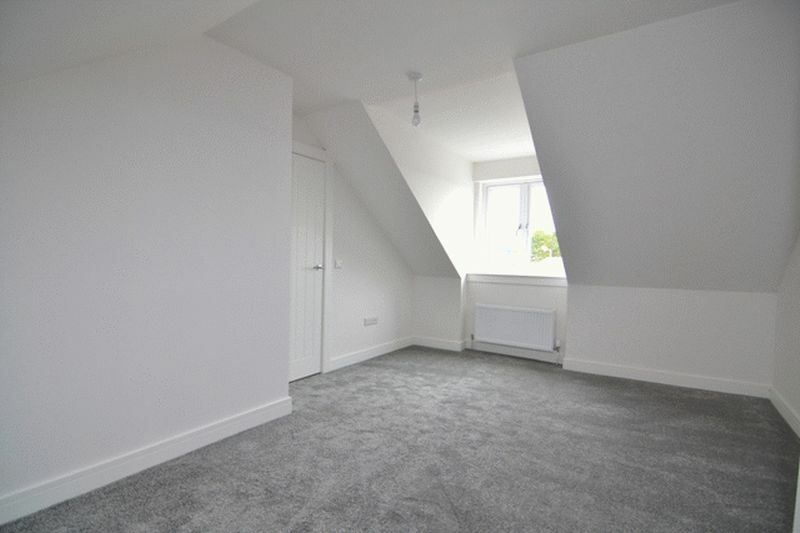 Double bedroom located on the top floor of property with fresh neutral decor and carpet. Large walk in storage cupboard with shelves. Dormer window to the front of property. 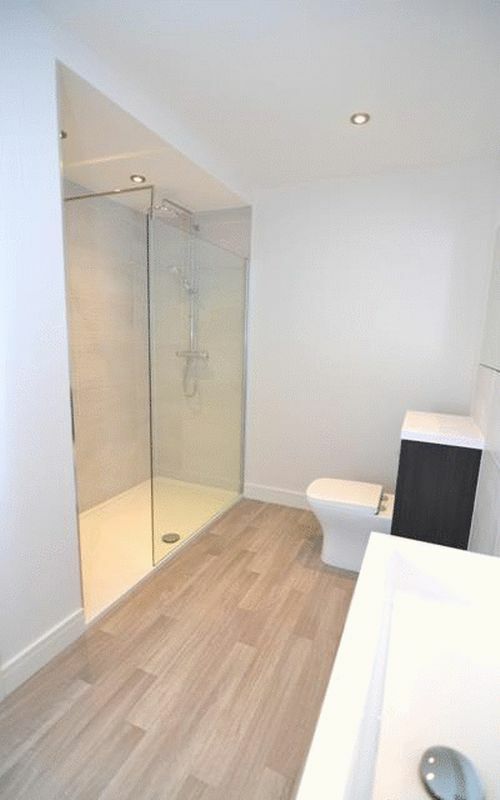 Door to en-suite. Central ceiling light. Modern white gloss three piece suite with chrome fittings. Shower cubicle with glass door and shower running off GCH system. Ceramic tiles around shower and above sink area. Fresh neutral decor to the remainder. 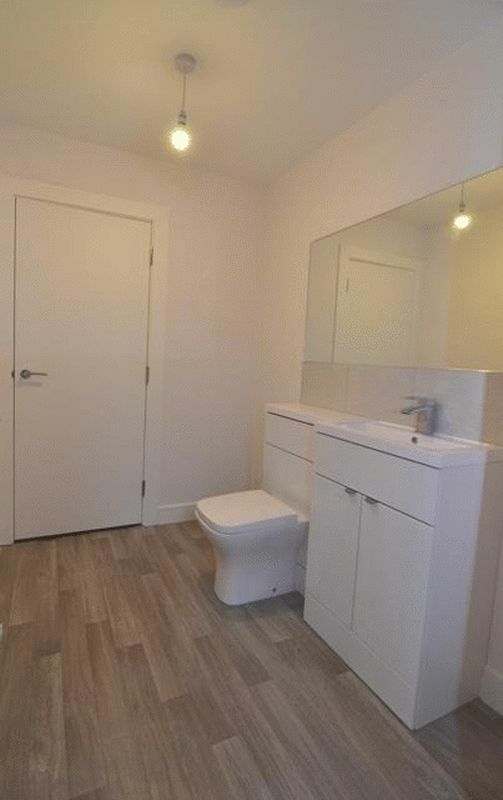 Built in vanity unit below wash hand basin. Velux window to the rear of property. Chrome towel Radiator. Wood effect vinyl flooring. Extractor fan and central ceiling light. 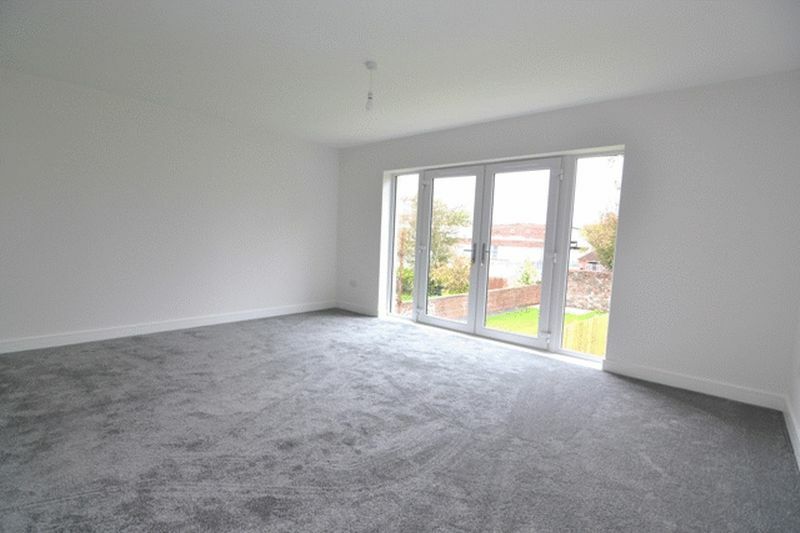 Accessed via french doors, the generous enclosed rear garden is laid to lawn and paved patio area. The front is laid to mono block offering off street parking. © Coast Estate Agents. All rights reserved.